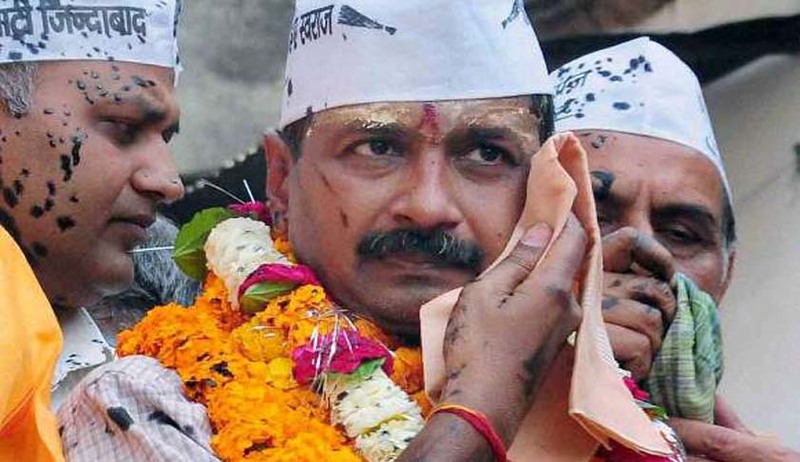 The Allahabad High Court has dismissed a petition filed by Delhi Chief Minister Arvind Kejriwal and AAP leader Kumar Vishwas challenging an order of a lower court and summons issued in a criminal case instituted against them under Sections 143, 186, 188, 341, 353 and 171-G I.P.C., Police Station-Gauriganj, District-Sultanpur. The court held that as far as quashing the entire criminal proceedings is concerned, the power under Section 482 CrPC is to be exercised judiciously for limited purposes, for instance, to give effect to any order under the code, or to prevent abuse of process of any court or otherwise to secure ends of justice. The court observed in the current circumstance, ‘no substantial ground has been made out which may justify interference by this Court under Section 482 CrPC’. The case was filed by assistant election officer on April 20, 2014, against Kejriwal and Vishwas. It was alleged that the petitioners had not acquired proper permissions and caused inconvenience and traffic jams due to procession. The party workers also allegedly violated the code of conduct and used criminal force against public servants on duty. The charge sheet was filed on April 13, 2016, and on October 7, the court of Additional Chief Judicial Magistrate, Sultanpur, issued summons against them. The petitioners had challenged the order. “I do not find any substance in the submission of learned counsel for the petitioners that the petitioner no.1 being the Chief Minister of N.C.T. Delhi and the petitioner no.2 being nationally renowned poet are entitled to the benefit of Section 205 CrPC as of right,” stated the Court. He reiterated the position of law and put forth that under the law whosoever it may be has to go through proper channel and that the court has to take a call whether his personal appearance can be dispensed with or not.